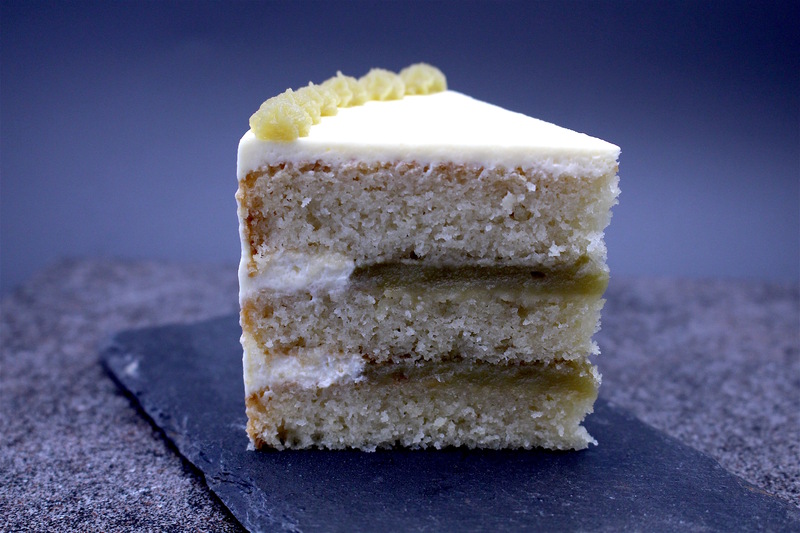 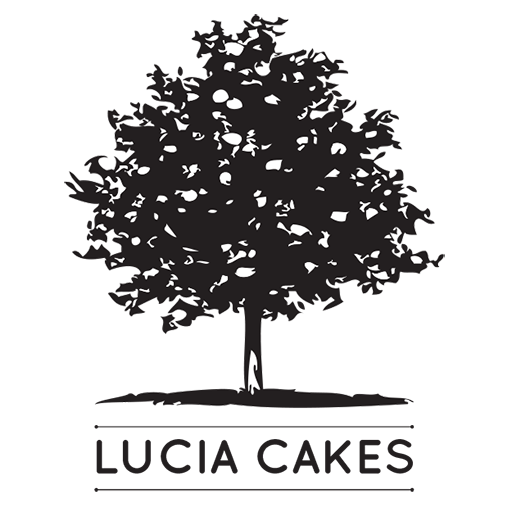 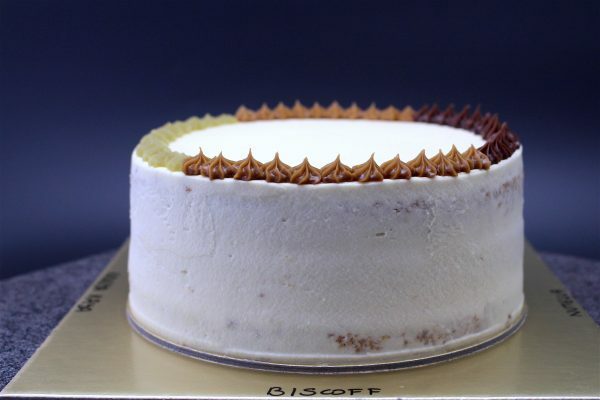 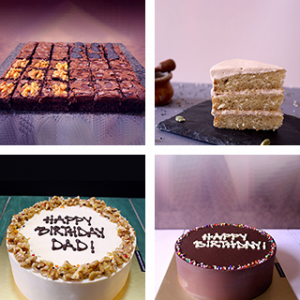 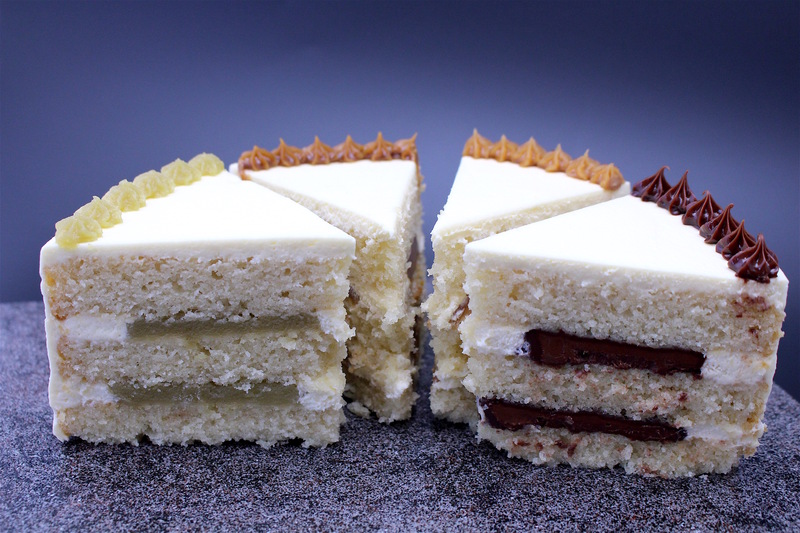 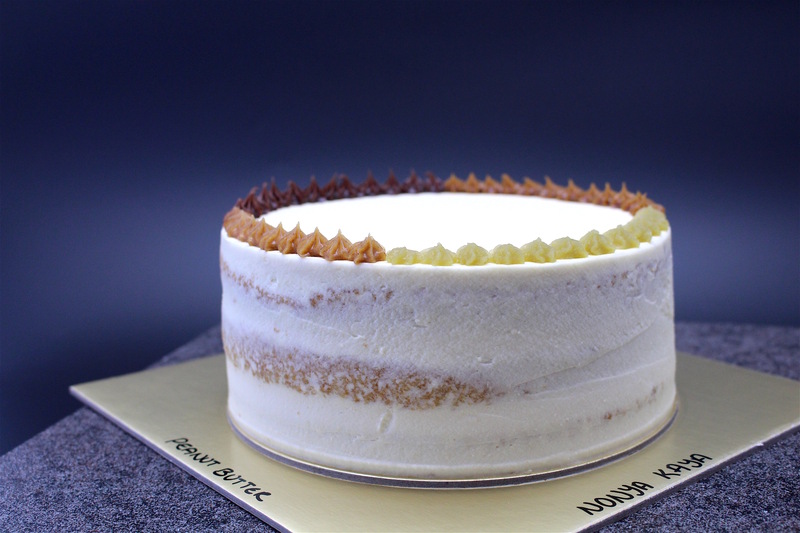 Four flavours in one cake, so that you can have a slice of each flavour! 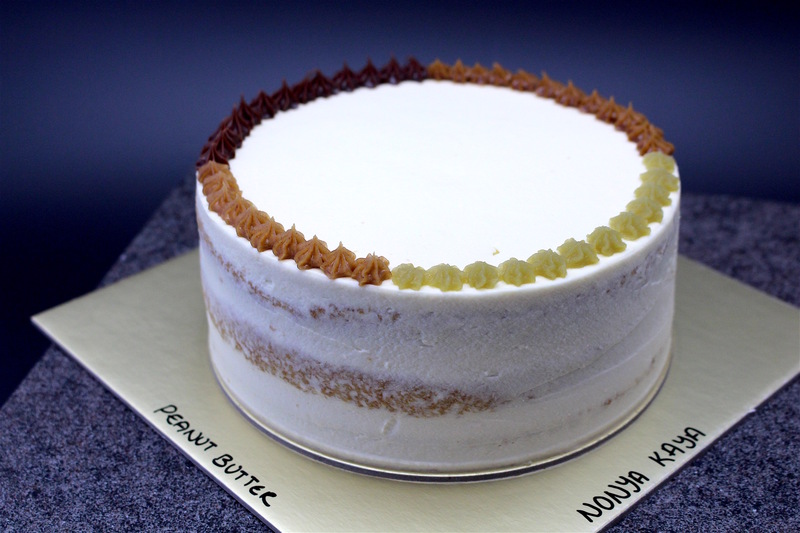 Pandan Kaya, Nutella, Biscoff and Peanut Butter. 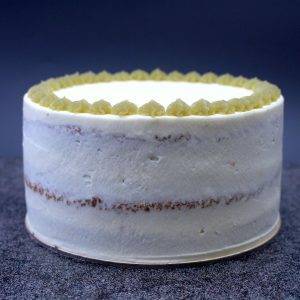 Three light and moist vanilla sponge cake layers, with freshly whipped Chantilly Cream frosting on the outside, semi-naked style.